Since 2014, the annual BP Translation Conferences in Europe have grown to become the most popular CPD events for professional freelance translators and interpreters from around the world. Organized independently, they are not affiliated with any national or international professional association, software firm, job portal, or online marketplace. 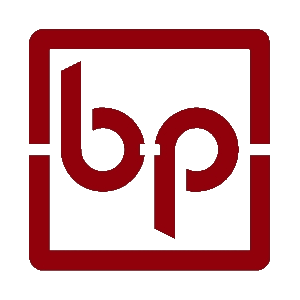 The abbreviation ‘BP’ stands for ‘Business + Practice’, framing the overall theme of each event. Granted, BP originally stood for Budapest, which is Csaba Bán’s, the organizer’s home town, and Budapest was also the location of the first event in 2014. The conference is held in a different capital city in Central Europe each year: BP15 took place in Zagreb, BP16 in Prague, BP17 returned to Budapest, followed by our most successful event to date, BP18 in Vienna. 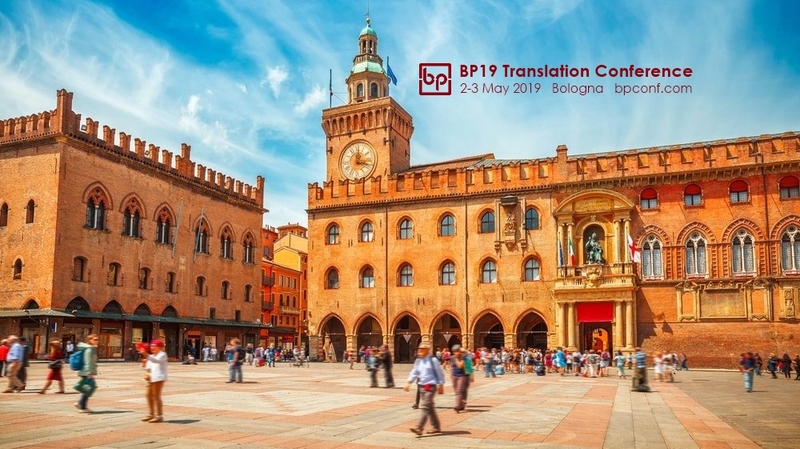 BP19 Translation Conference will take place in Bologna, Italy. We are counting on up to 300 attendees from over 40 countries around the world. While the main event lasts two days, there are always fringe events that take place on the days before and after the conference, ranging from additional CPD events to city tours and daylong trips. This certainly contributes to the success of the conference series and sets it apart from other formats. Evening events, including a gala dinner complete the program. The perfect combination of CPD and leisure serves professional translators a convenient setting for spending a few days away from the desk. When ticket sales opened for BP18, the first 100 tickets were sold out in just over 10 hours — a proof that BP Translation Conferences are now a very strong brand in the international freelance translators’ community, and eventually 280 attendees were present at the conference in Vienna. At BP19 in Bologna we’re likely to reach 300 attendees. At BP Translation Conferences, we put new approaches to event management and providing unique experiences front and center, from using a solid backend and CRM system to proprietary networking games to help attendees connect in more meaningful ways before, during, and after the events. Special tickets for LSP, as well as attractive packages for sponsors and advertisers grant access to a valuable pool of professional translators. Many of them have large follower numbers on their blogs and social media accounts and since 2014 they have never shied away from endorsing the conferences and sharing their experience with their community of professional language service providers. So sponsors do not only reach the attendees, but their followers as well.